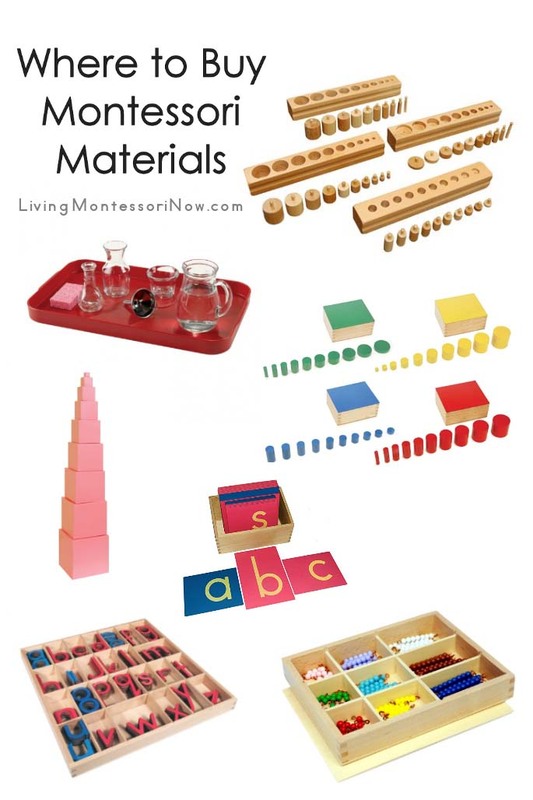 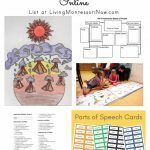 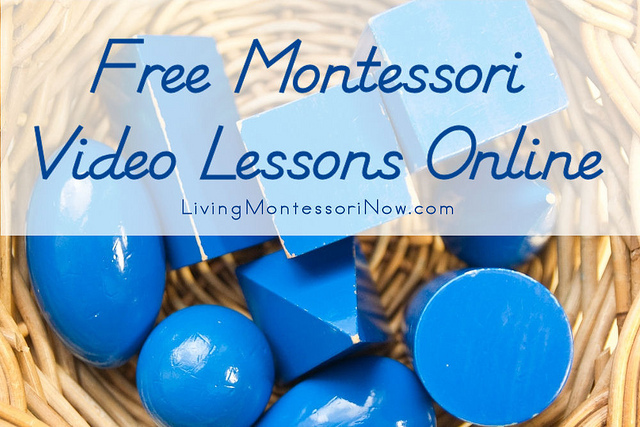 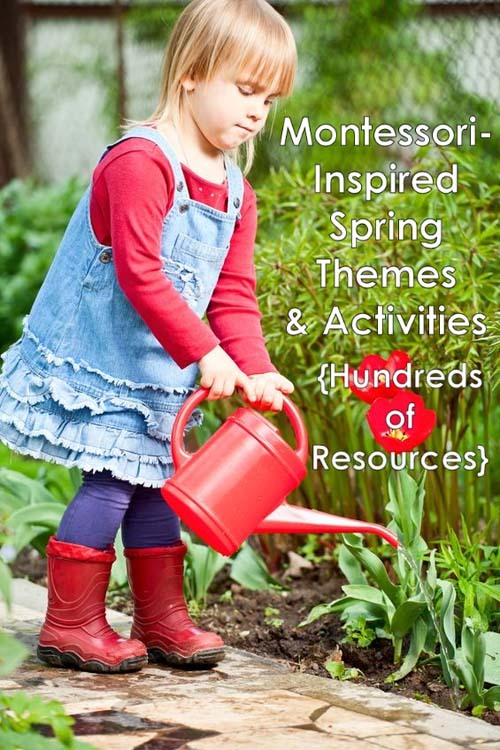 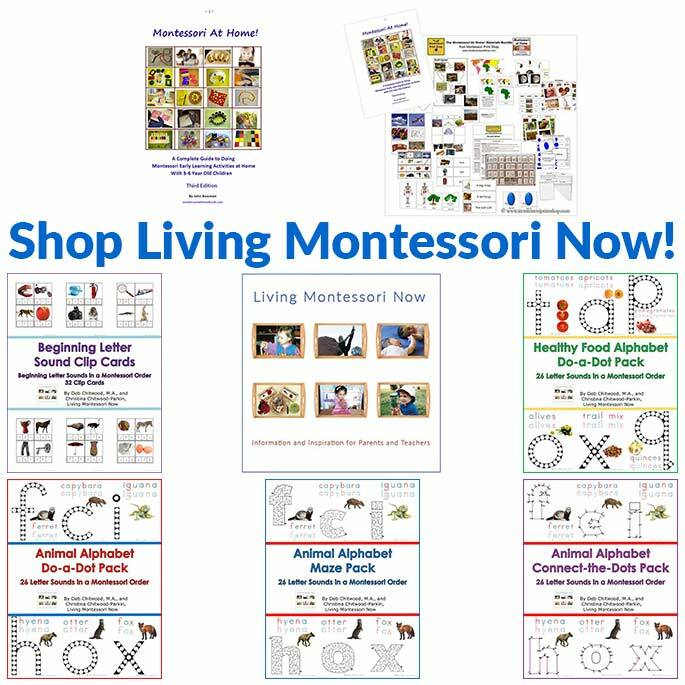 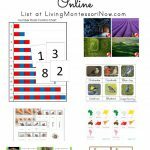 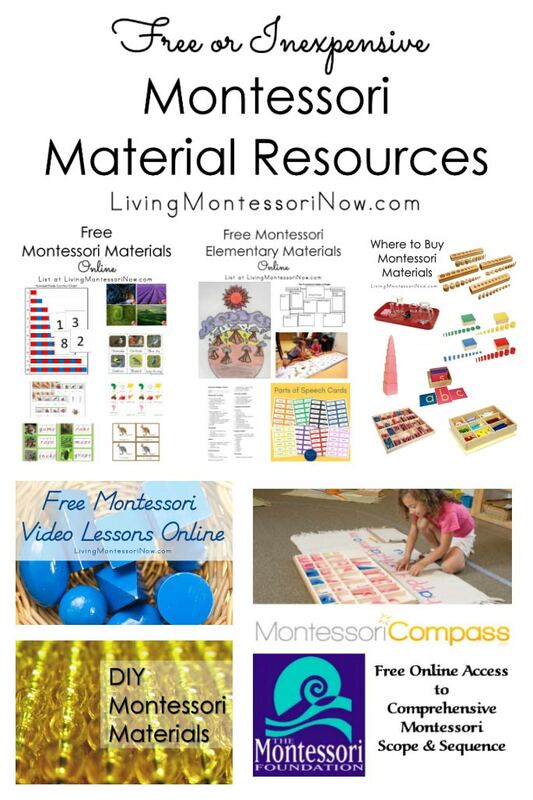 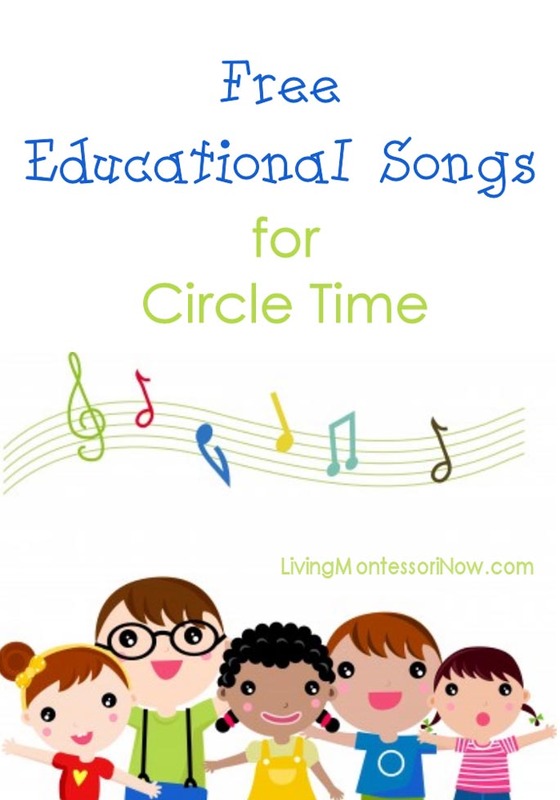 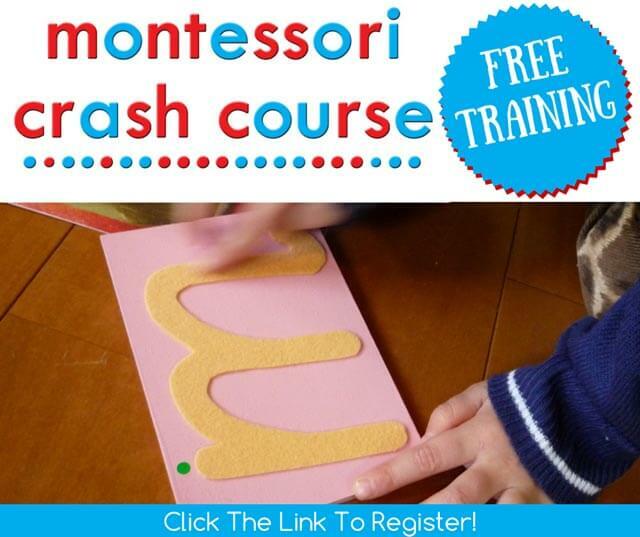 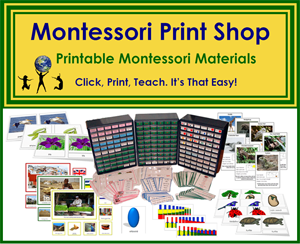 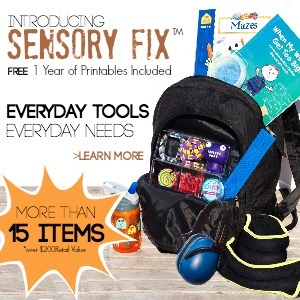 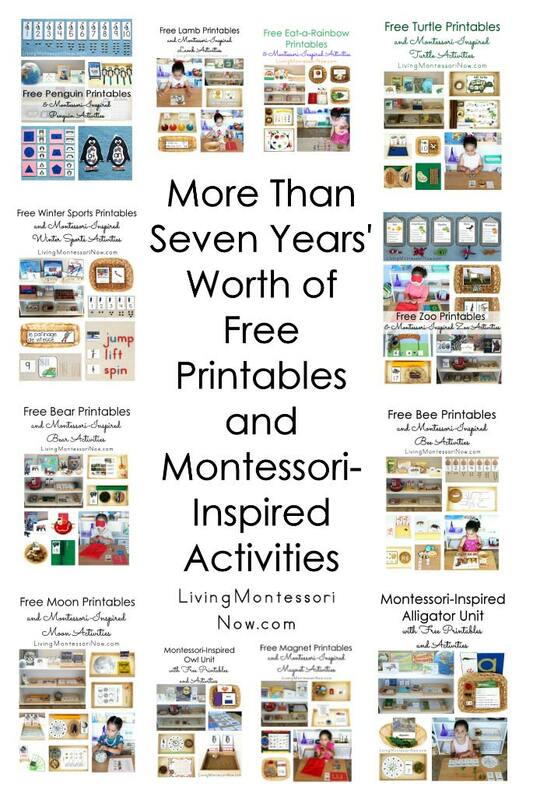 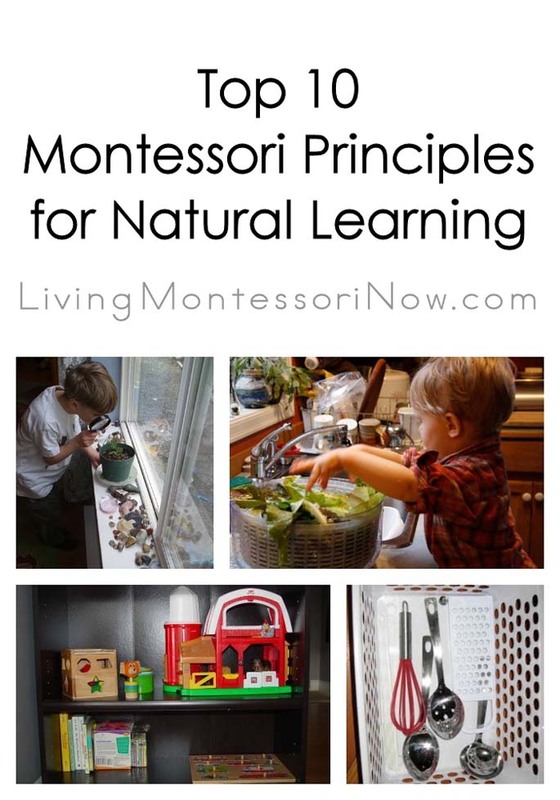 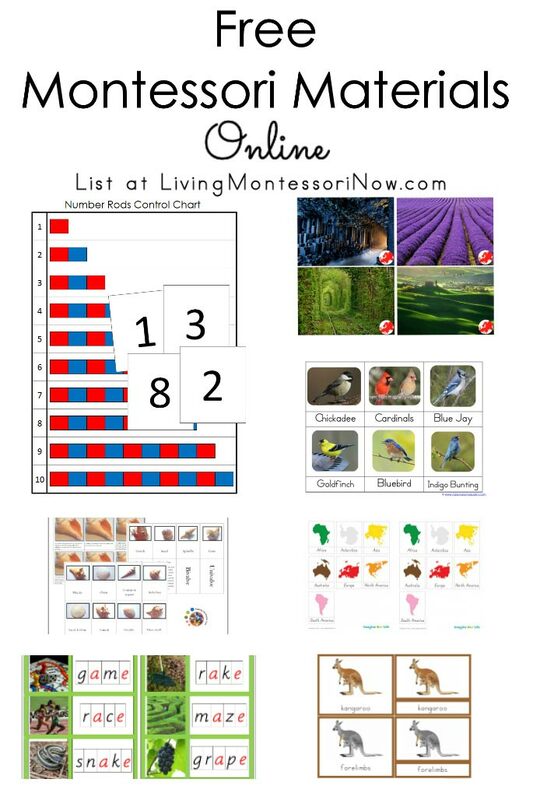 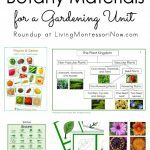 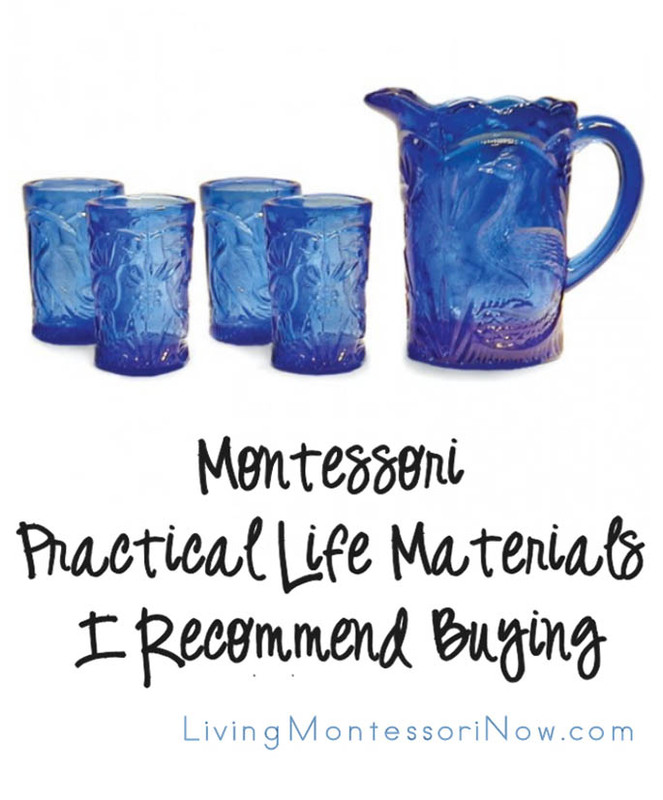 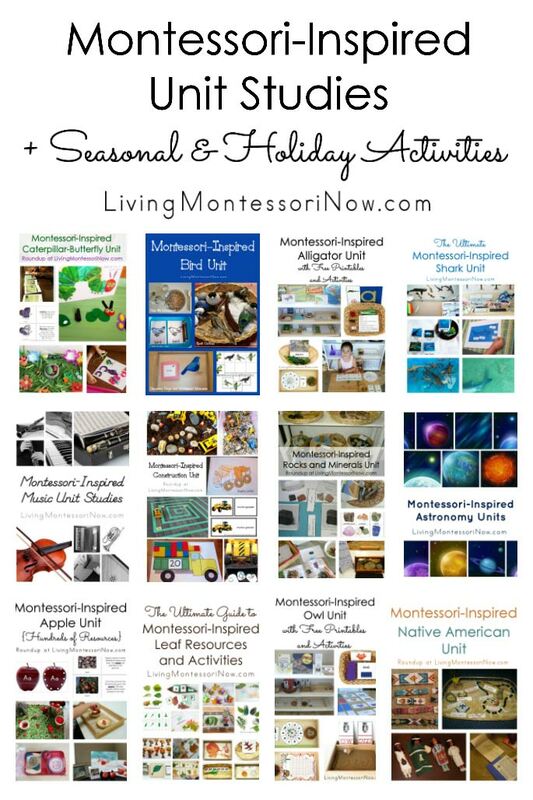 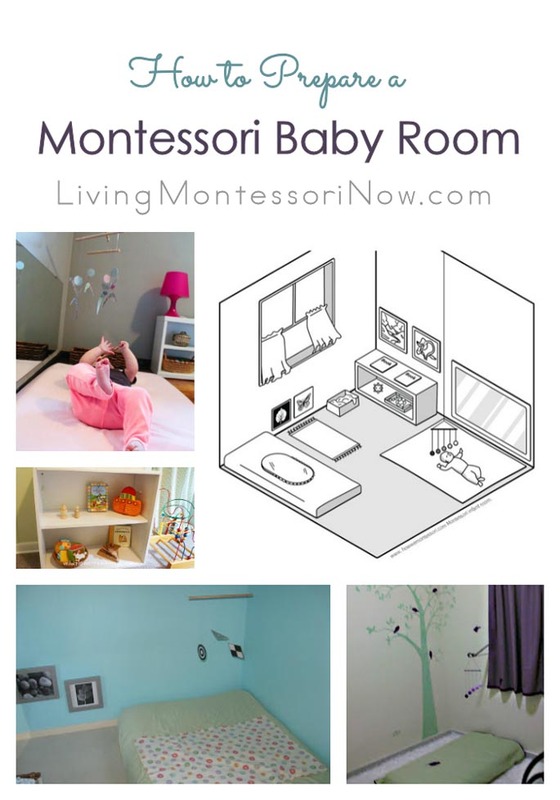 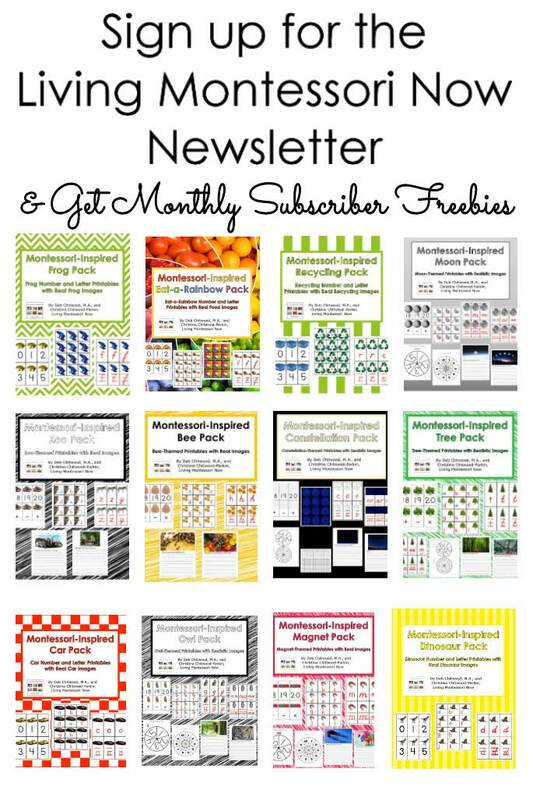 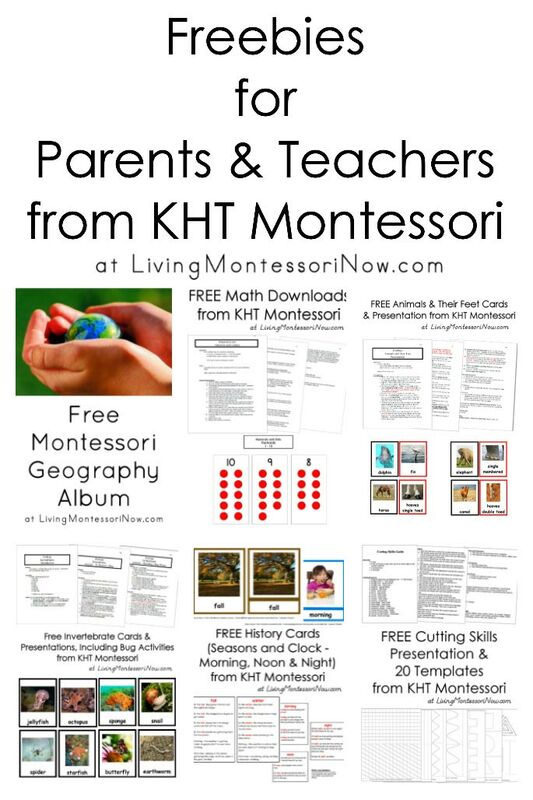 If you’re a Montessori teacher, preschool teacher, or homeschooler looking for free or inexpensive Montessori materials for your classroom, I have lots of amazing resources for you. 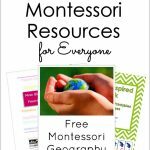 In case you might have missed one or more, I’m sharing some of the main posts here. 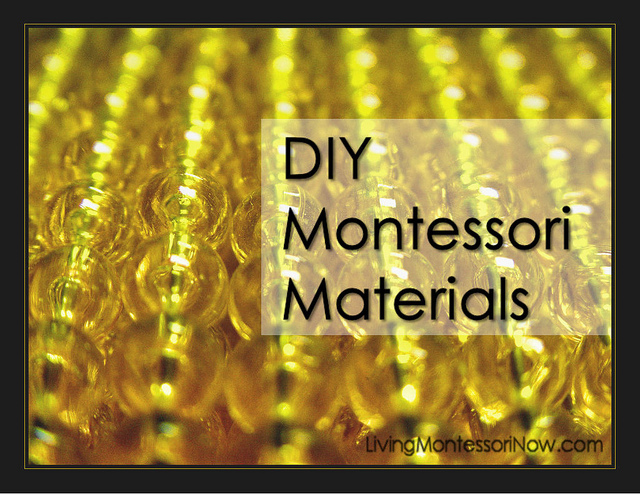 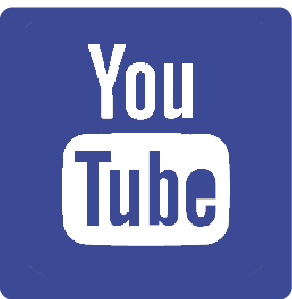 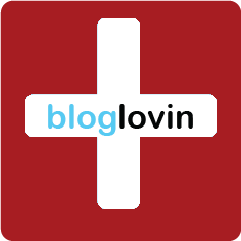 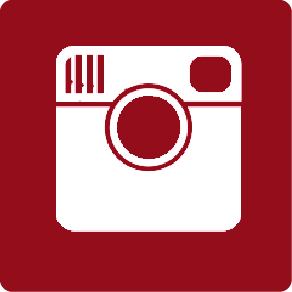 Not all of the materials are free or inexpensive, but you’ll find a good number in each post that are. 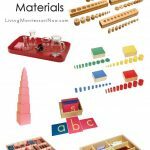 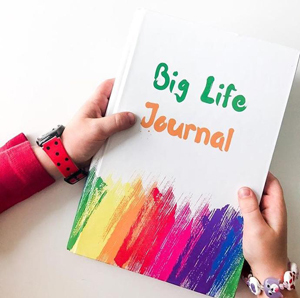 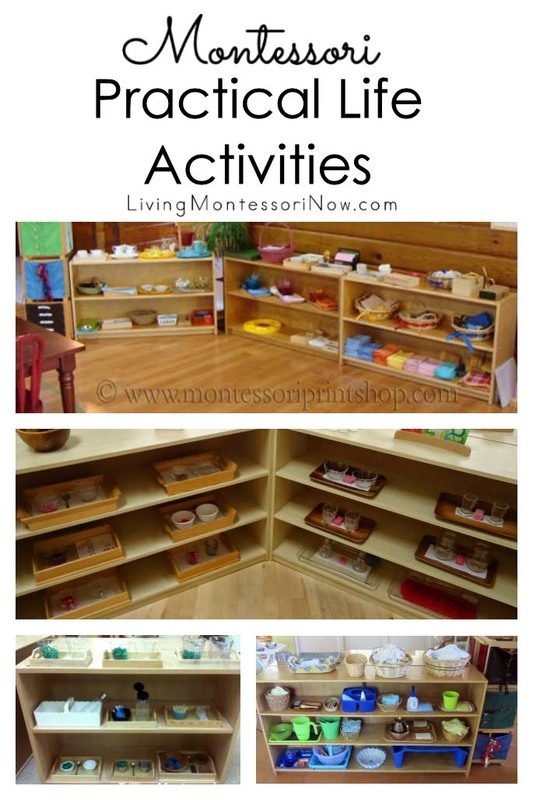 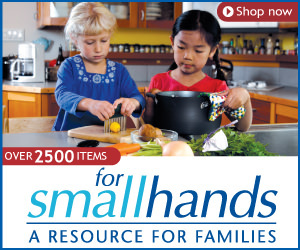 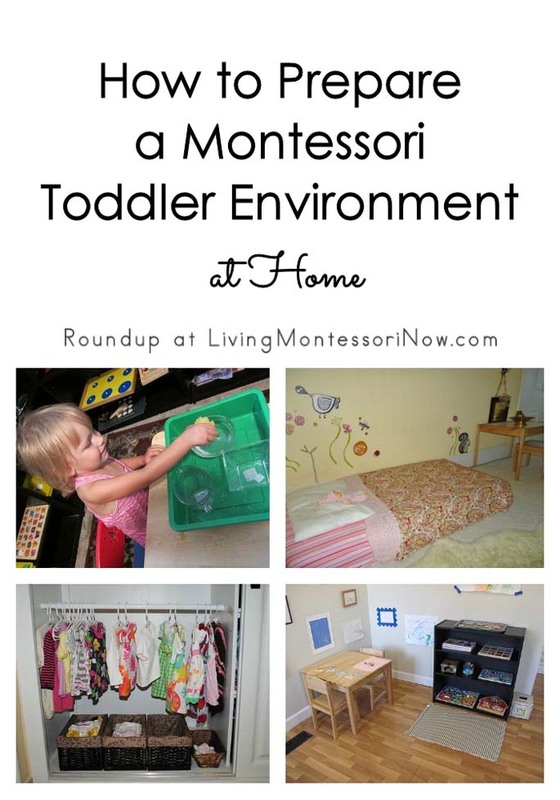 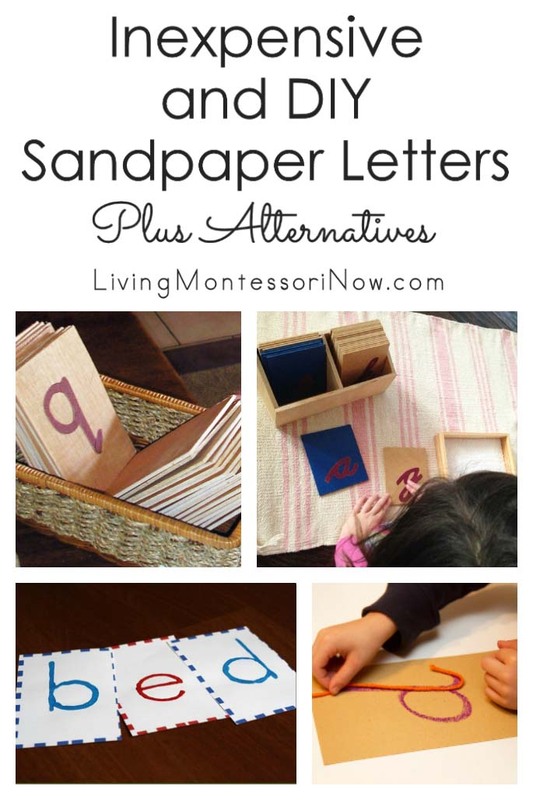 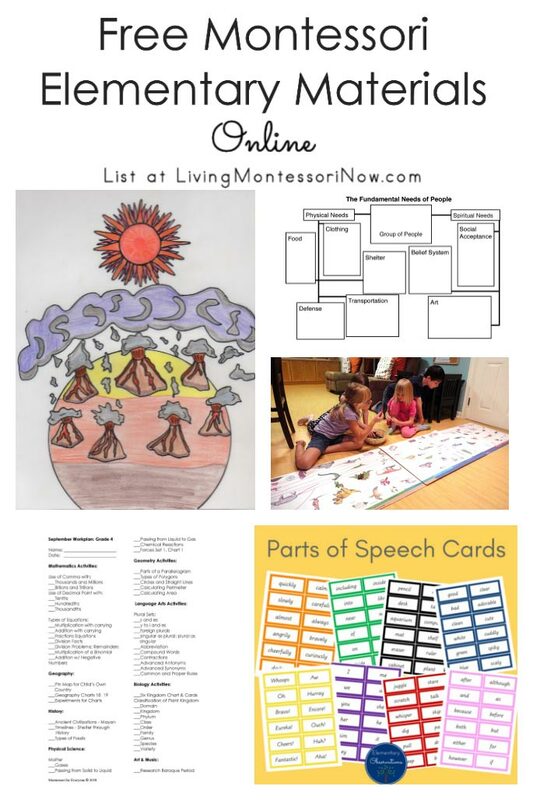 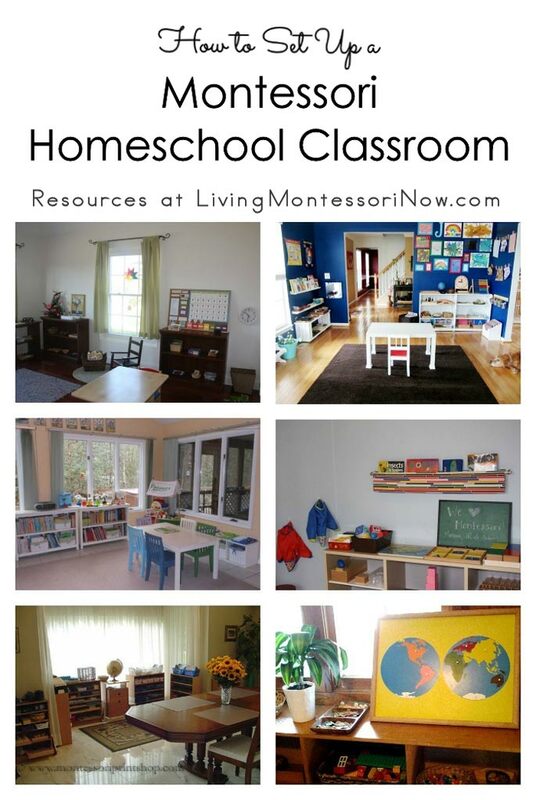 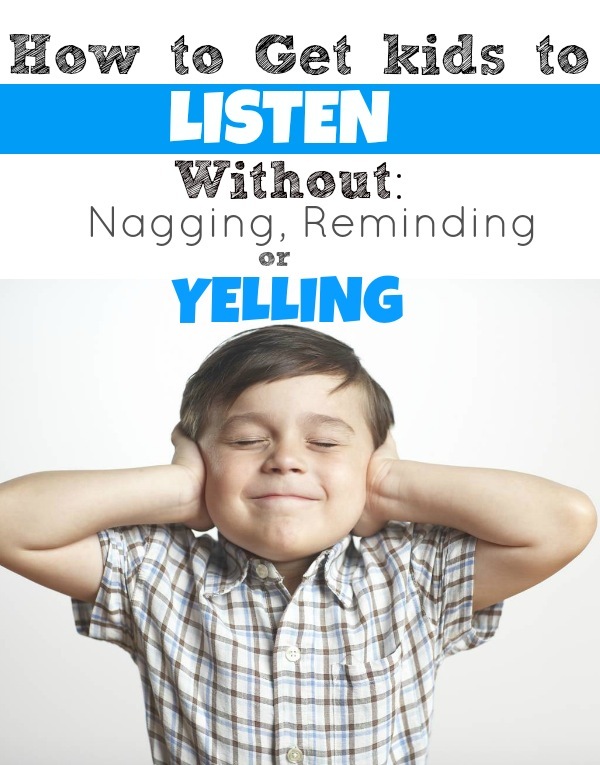 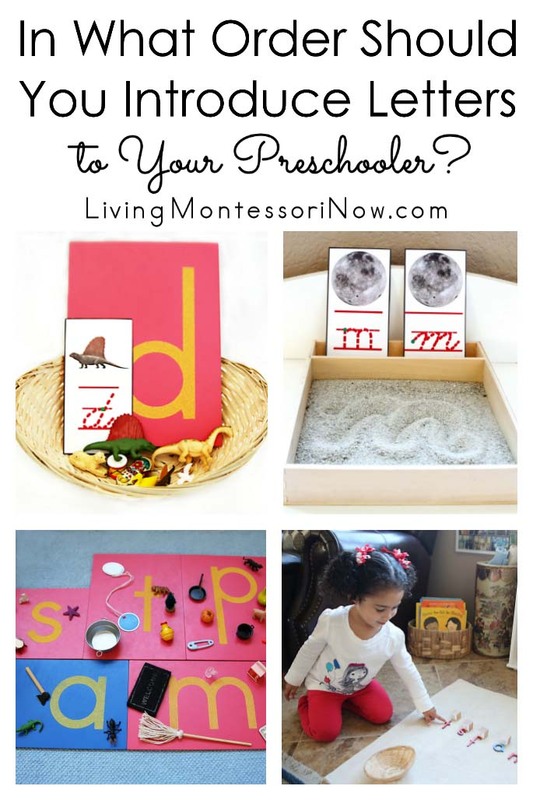 Depending on your orientation, these resources can work well with a Montessori curriculum. 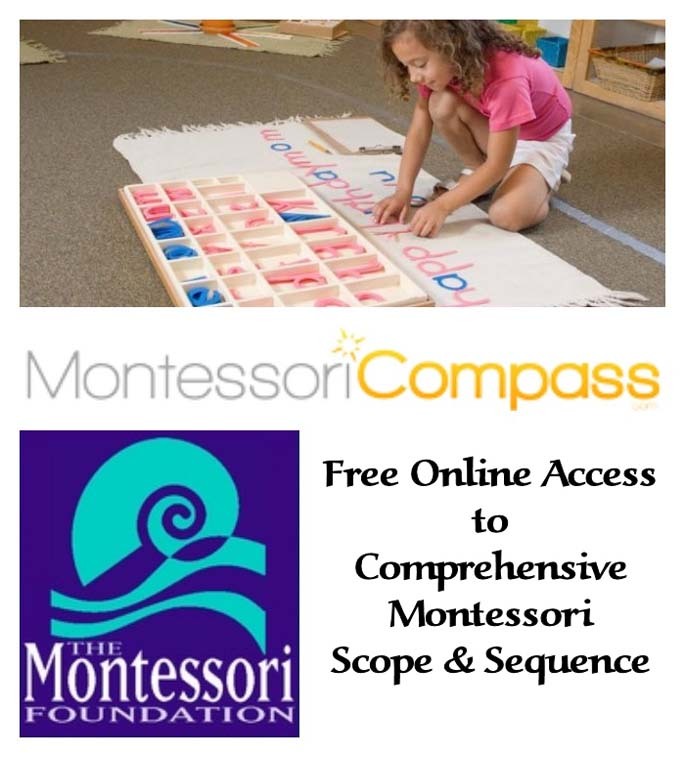 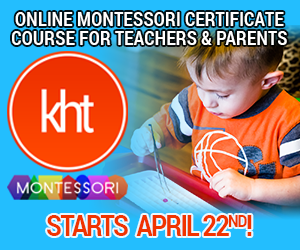 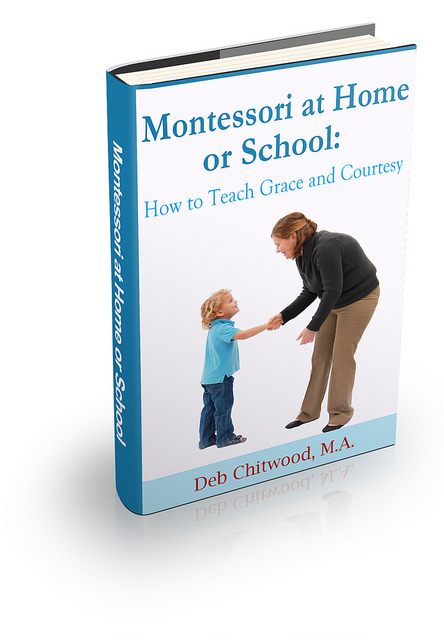 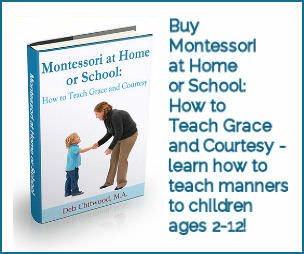 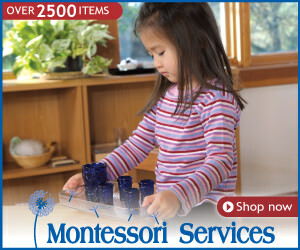 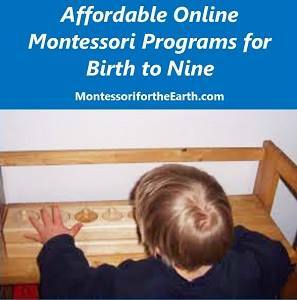 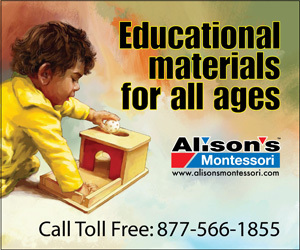 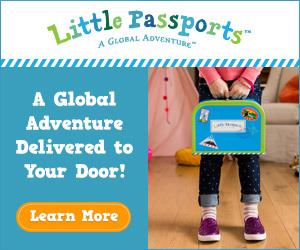 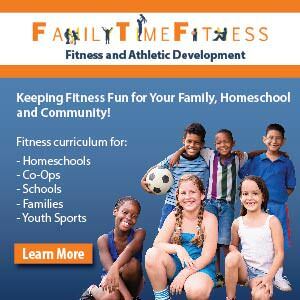 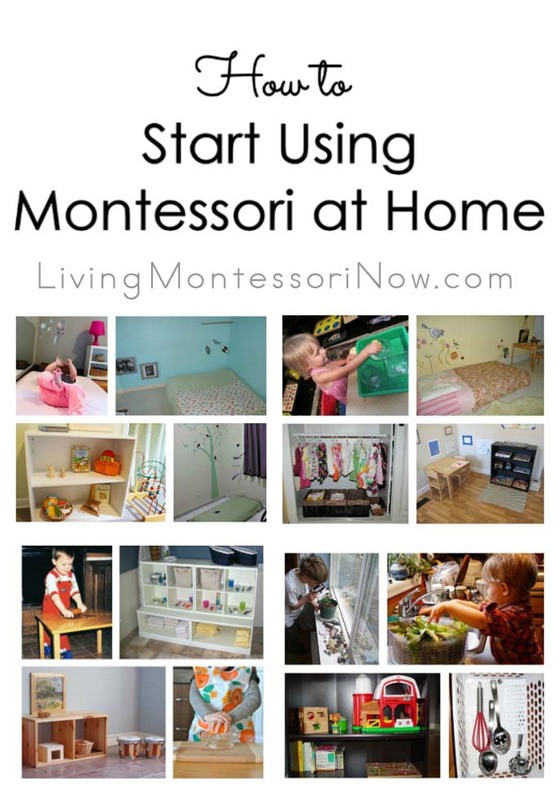 Most Montessori homeschoolers and preschool teachers will find them compatible with their Montessori curriculum. 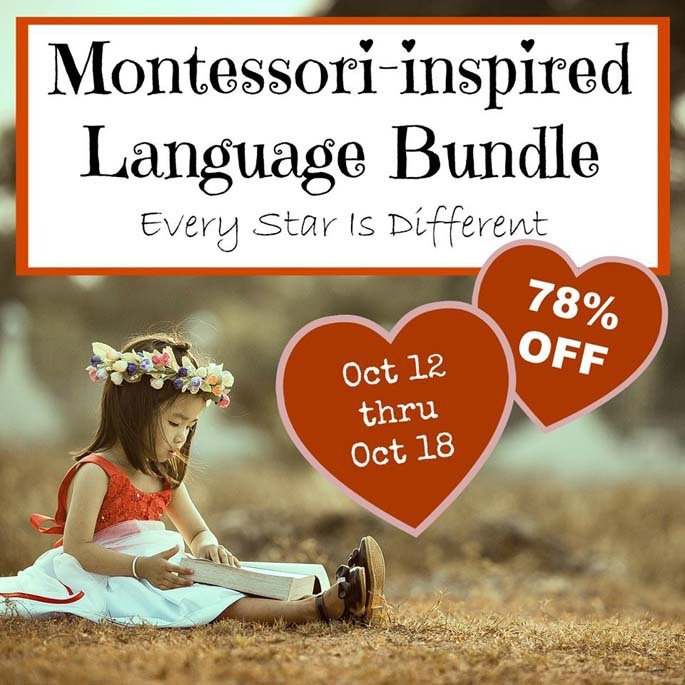 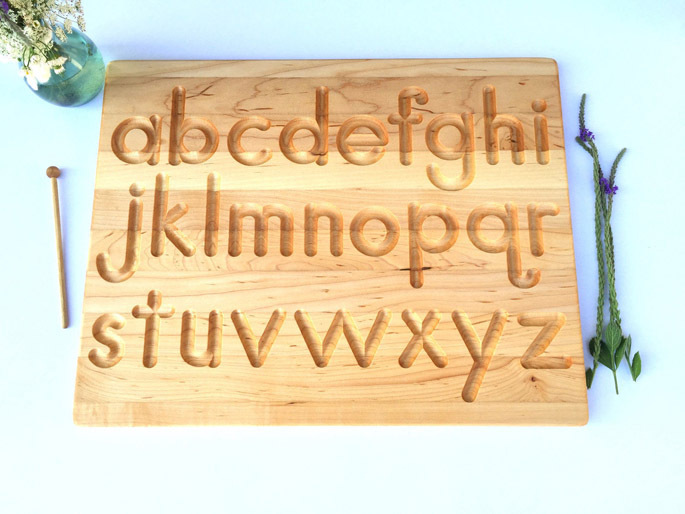 Don’t miss the Montessori-inspired Language Bundle from Every Star Is Different! 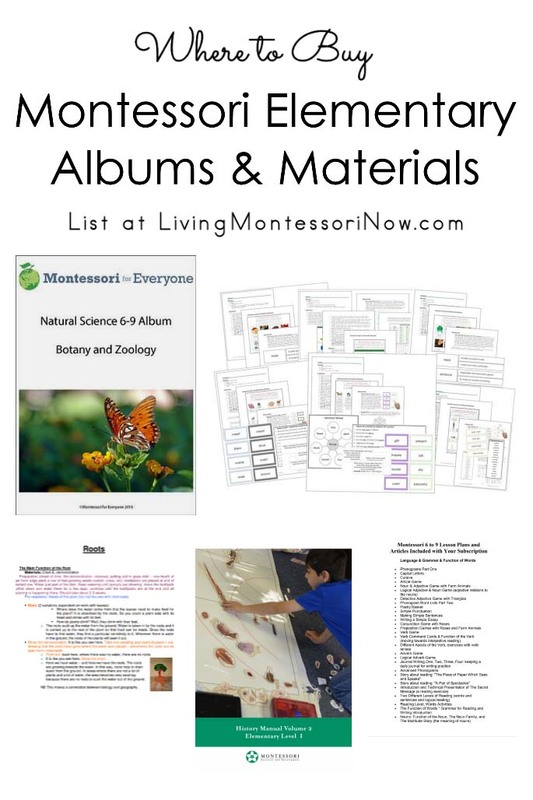 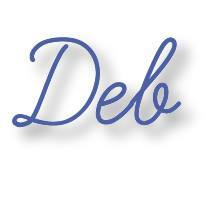 It is amazing … over 1200 pages that are easy to use! 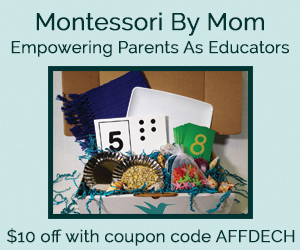 It’s 78% off but only until tomorrow, September 18, at 11:59pm EST! 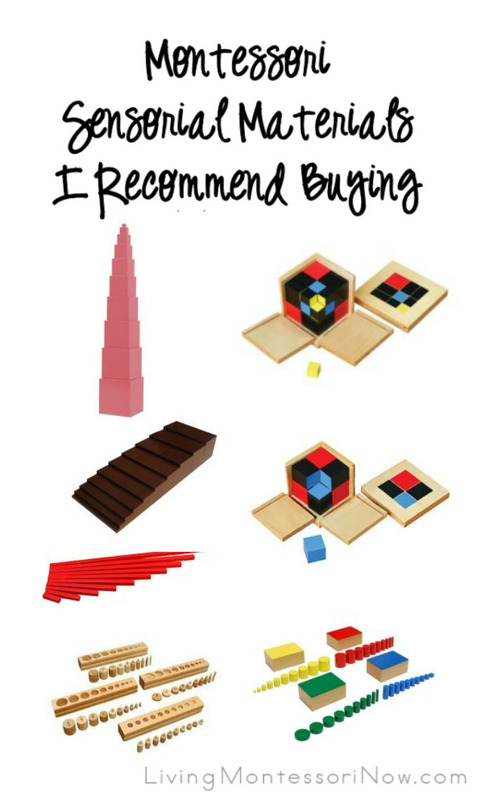 You can read my review of it here.